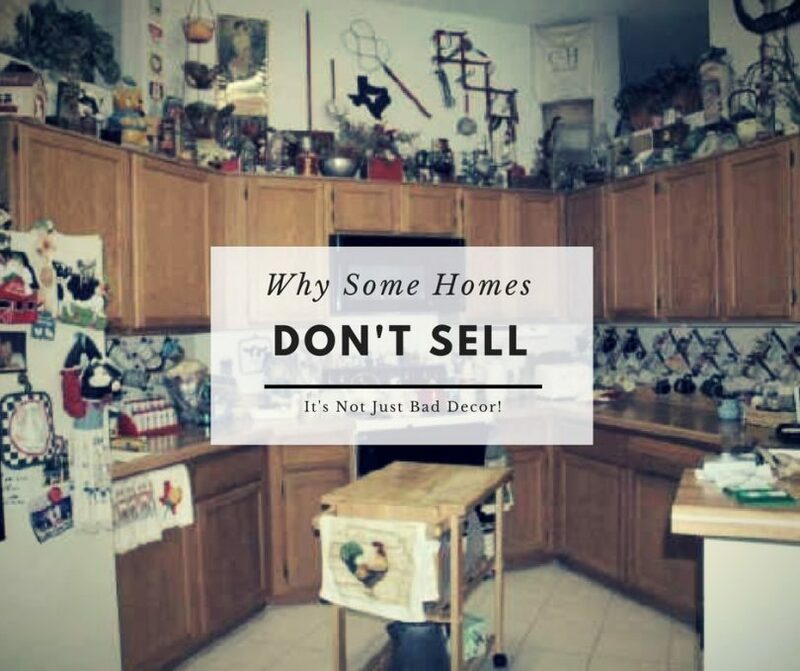 I have seen some embarrassingly bad photos in our local Multiple Listing Service (MLS). The cover photo being one of them and the inspiration for this post. 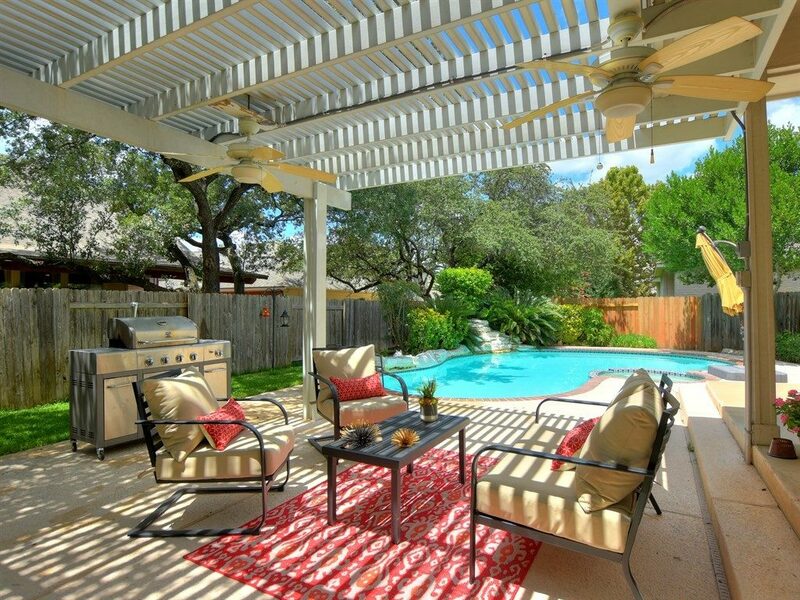 Bad MLS photos are one of the main reasons a home doesn’t sell. Along with overpricing, difficult access and smells. Believe it or not market value can be subjective. The same exact house could sell for much less if a little upfront preparations are not made to ensure that it shows beautifully. 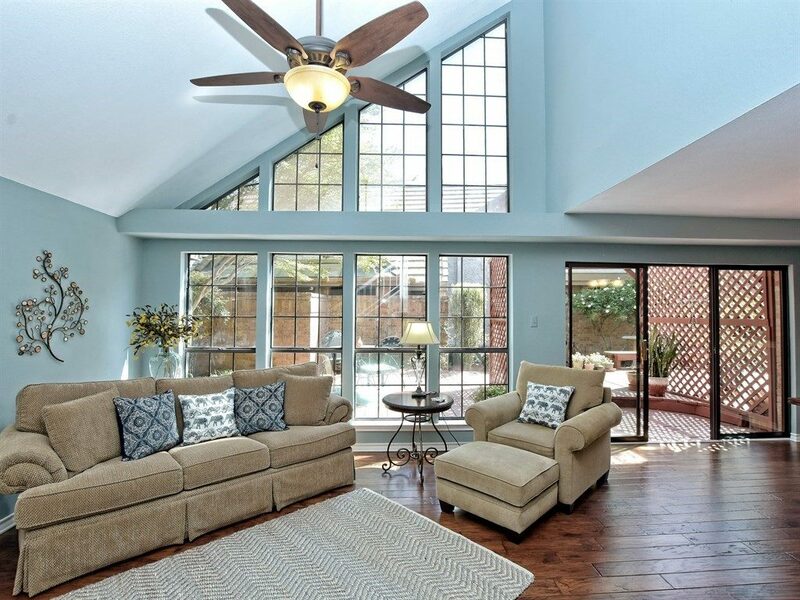 Many buyers can’t see past clutter, darkness and disrepair (unless the price is right). 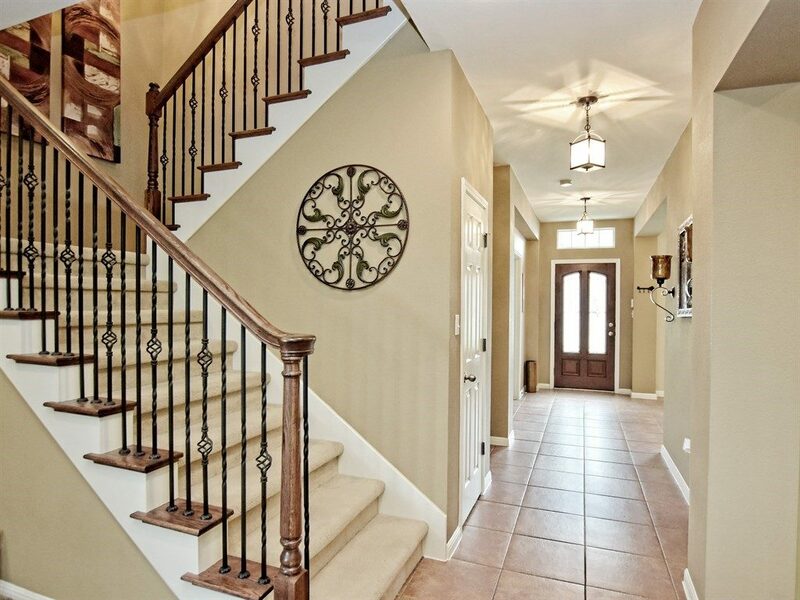 Mostly buyers just want move in ready with no hassles. Take a look at my Pinterest Board where I have gathered a full collection of some of the finest (ehhhh heemm) real estate marketing photos ever taken. Also take a look at some before and after pictures of my listings where I have worked with the seller’s to get their home show ready. 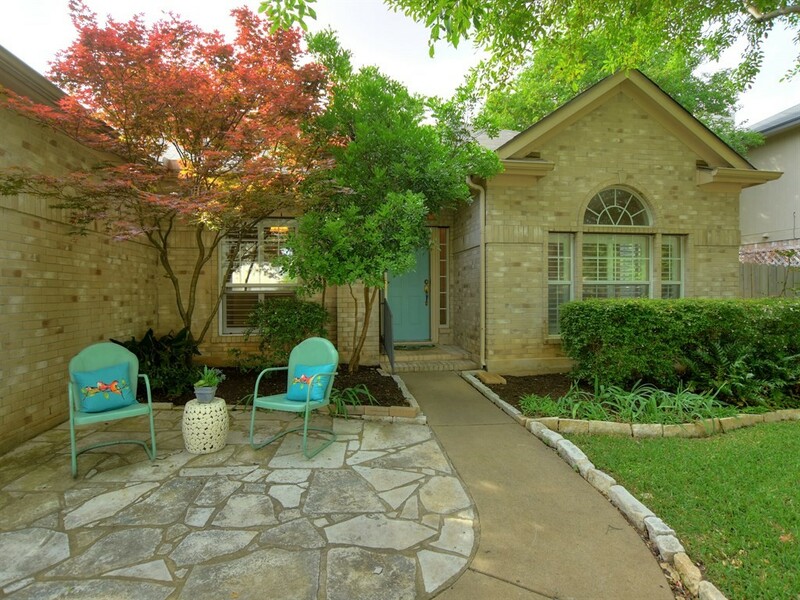 Here are some of my GOOD listing photos. I always use a professional photographer and work closely with my seller clients to prepare the home for sale. In today’s online world, you only get one chance to make a good first impression! If you are considering Selling Your Home, go with the agent who invests in professional photography and takes the time and effort to help you get your home show ready! 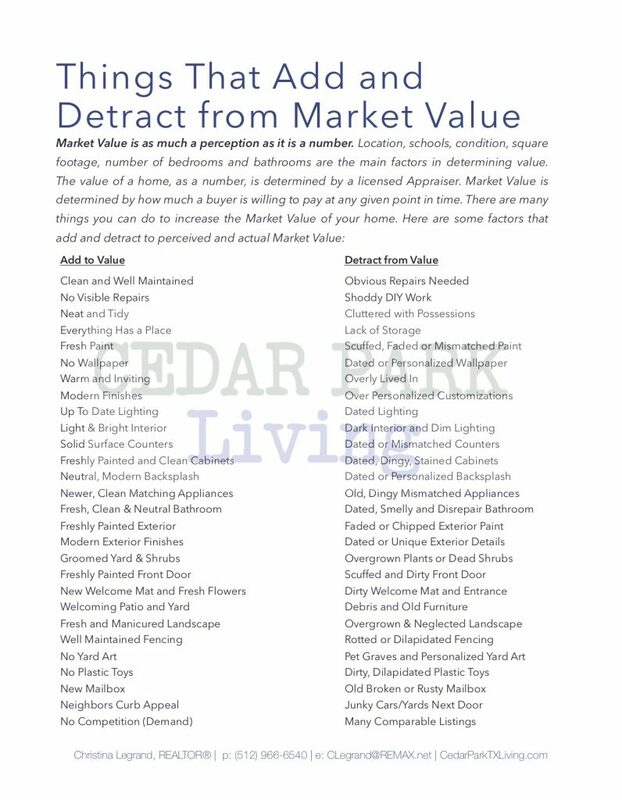 Take a look at my list of things that add and detract from a home’s value. With a little elbow grease and a small investment, you will surely see a nice return if you make the effort to focus on these things that will add value to your home.